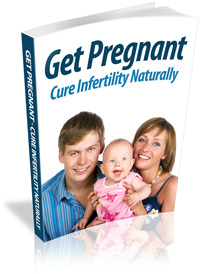 Infertility is the inability to conceive; it may be remedied. However, should the conditions persist, it is referred to as sterility. 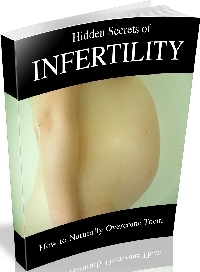 In the United States, one out of every 8 to 10 couples are childless because of infertility; it is a major medical and social problem. Both husband and wife are urged to seek medical attention for complete examinations and evaluation, since almost as many men as women cause a sterile marriage.